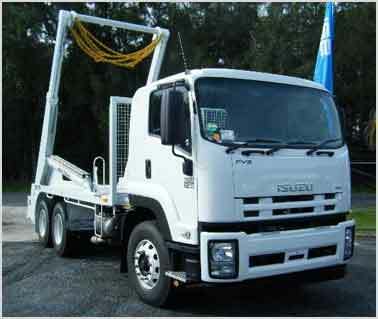 Construction Skips are necessary mainly for maintaining and accumulating a huge amount of waste materials. We have a large range of solutions for your building site. The bins we provide are of great quality so you can count on them being strong and sturdy enough to carry all the weight of your site materials. Our hiring terms are flexible so this means you can hire them for the entire period of your build and organise drop off and pick ups to when suit you the best. At I need a skip company we provide Construction Skips on rent, you can come for construction skip at quite an affordable rate. You need to check our rental policies so that you can get these skips at flexible terms and affordable rates. Check out different offered rental packages where you also need to find out the condition, nature and type of Construction Skips for fulfilling your purposes. If you want to get more information about the same, then you need to contact our costumer line for more details. If you are unsure about what you will need when it comes to construction skips, call us today and one of our friendly and experience staff members can talk you through it.